Volunteers play an integral role in any event. There are multiple small jobs for which we require assistance. These include control hanging and collection before and after the race, as well as assistance on the day with such jobs as event registration, manning transition areas, gear transport, first aid safety officers, online reporting and photography. 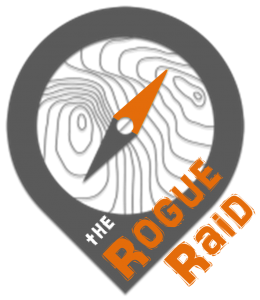 If you or a friend or family member are able to offer assistance, please contact me at rogueadventureracing@gmail.com. Volunteers at a Rogaining Queensland event (QRA or Raid Adventures race) are eligible for free entry up to the value of $50 to be used within 12 months at a Rogaining Queensland event. A volunteer is classified as someone who gives up a day of their time to assist at a race in a capacity that precludes them from competing in that event. 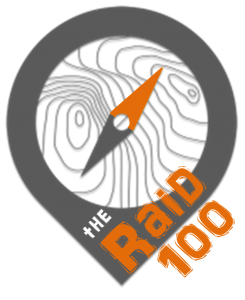 Volunteers at a Rogaining Queensland event are guaranteed pre-entry to any Raid Adventures race for the next 12 months. Volunteers at a Rogaining Queensland event will have their fuel costs reimbursed as per the current QRA policy. Volunteers at a Rogaining Queensland event will be catered for free at the event and will be eligible for sponsors prize draws. A list of eligible volunteers is maintained by the QRA here. As opposed to other team sports, Adventure Racing is not the most spectator friendly sport, however spectators are more than welcome to attend the Raid races. Race HQ is always a hive of activity during map handout, and there are a number of transition areas on the course where spectators can check out the action. Of course, the best way to see the event unfold is as a race volunteer.